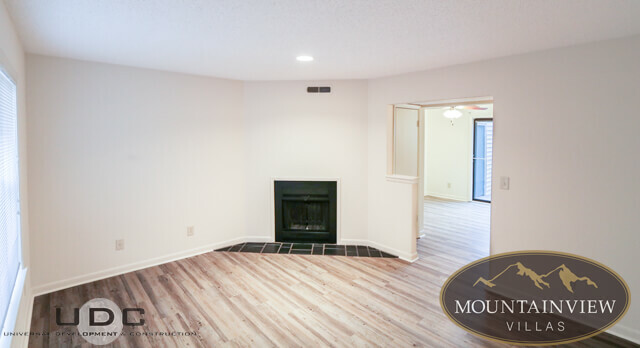 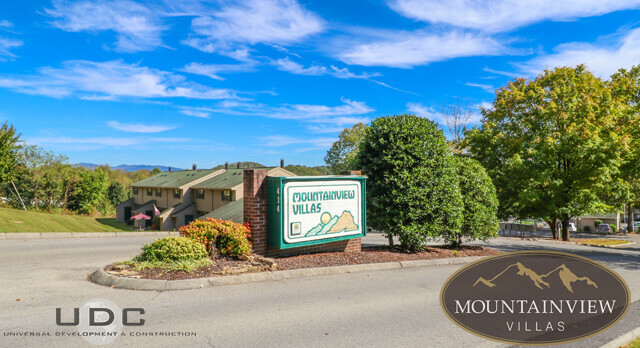 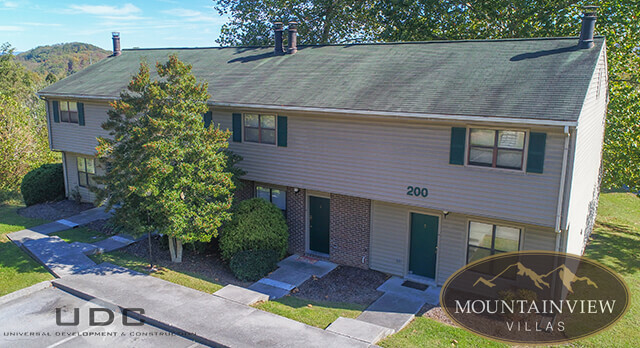 Located just off North Roan Street in beautiful North Johnson City, Mountainview Villas truly lives up to its name. 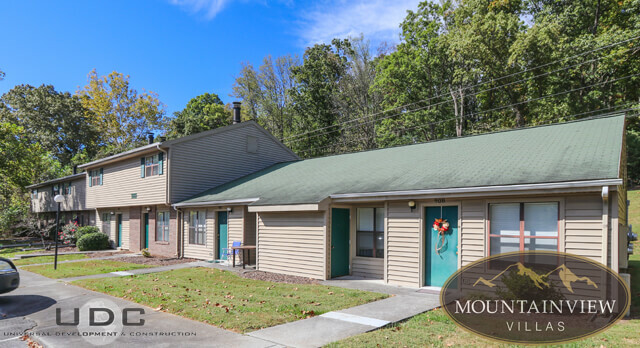 With stunning views of the beautiful mountains in the background, this quaint property has a tranquil country atmosphere that’s only minutes away from everything in Johnson City and Piney Flats. 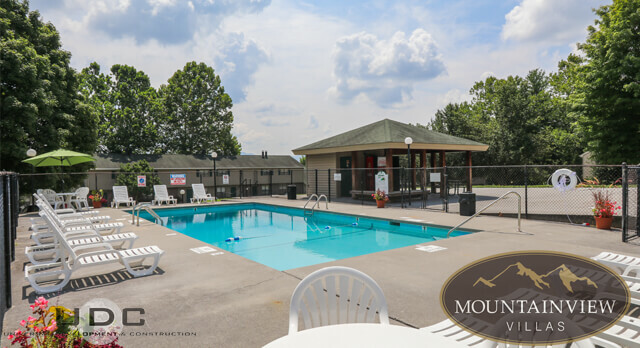 Our community pool is centrally located on the property with bathrooms for changing and picnic tables for outdoor events and gatherings. 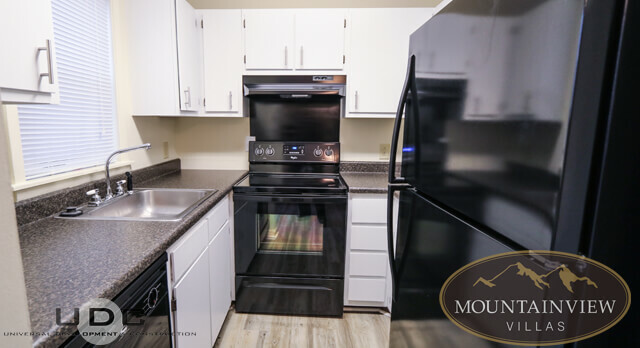 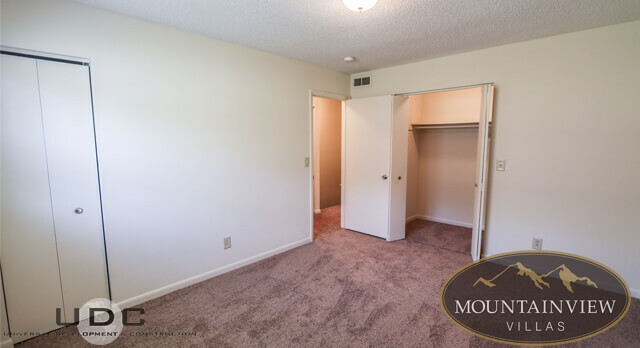 All our townhomes and apartments feature plenty of closets for ample storage, ceiling fans, high speed internet availability, private entrances, washer and dryer connections and so much more. 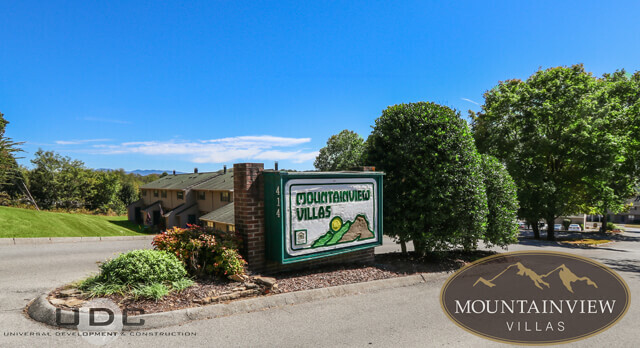 Call us today to find out how to call Mountainview Villas home.